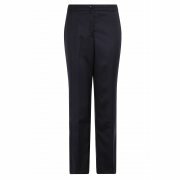 You told us that you couldn't find good quality Petite Trousers for work - so here they are! 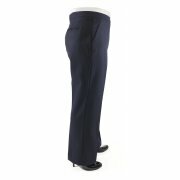 A range of Petite trousers in 27" and 29" leg in super smart fabrics. We also have matching jackets for part of the range so you can create that stylish career look in a Perfect Petite fit.